Finding out that you need to replace your roof can seem daunting and carries a measure of stress. 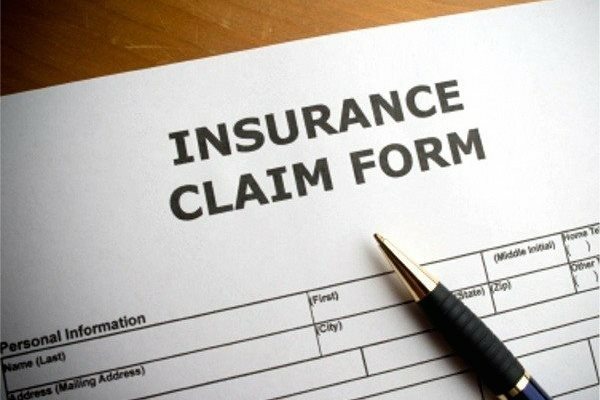 Meeting with Insurance Adjusters, dealing with insurance claims, figuring out what your costs will be, and making sure you’re reimbursed for all covered damages is often a tedious and anxious process. But it doesn't have to be that way. In the name of making the whole process easier, we’ve put together 2.5 key tips to help you more easily navigate and expedite the insurance claims gauntlet. - No biggie here. I mean, we’ve all looked over our policy with a fine-tooth comb, right? Wrong. If you’re like most people, you’ve probably never endeavored to get a full picture of exactly what’s covered and not covered. Having a clear understanding of your coverage and what your share of expenses may be, such as your deductible, helps reduce stress and anxiety if the time comes when you need to replace your roof. Call your carrier or agent, and sit down with them to ensure you have a clear handle on what is covered and what your potential out-of-pocket expenses would be. Most carriers have an 800 number you can call expressly for this purpose. here is to start the vetting process before you have to replace your roof—ideally as part of a larger ‘storm response plan’. In the end, having a plan in place and addressing the unknowns can significantly reduce the burden you feel when having to undertake this major home renovation project. For information on the Aspenmark Roofing & Solar process, click here for a short, fun video!